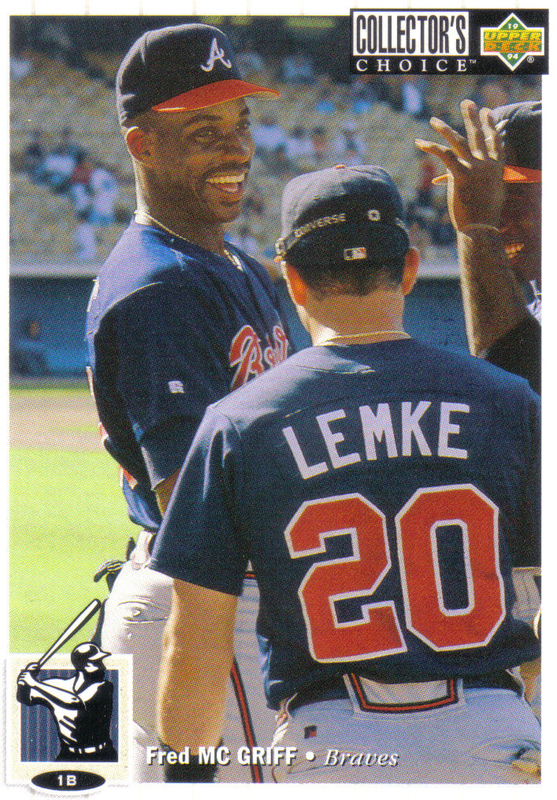 If any player is in danger of becoming a victim of the era he played in, it's Fred McGriff. Had he played in any other era, McGriff's 493 career home runs, 1,550 RBIs, 2,490 hits, .284 batting average, and .377 on base percentage would have earned the lanky slugger a bronze Hall of Fame plaque. 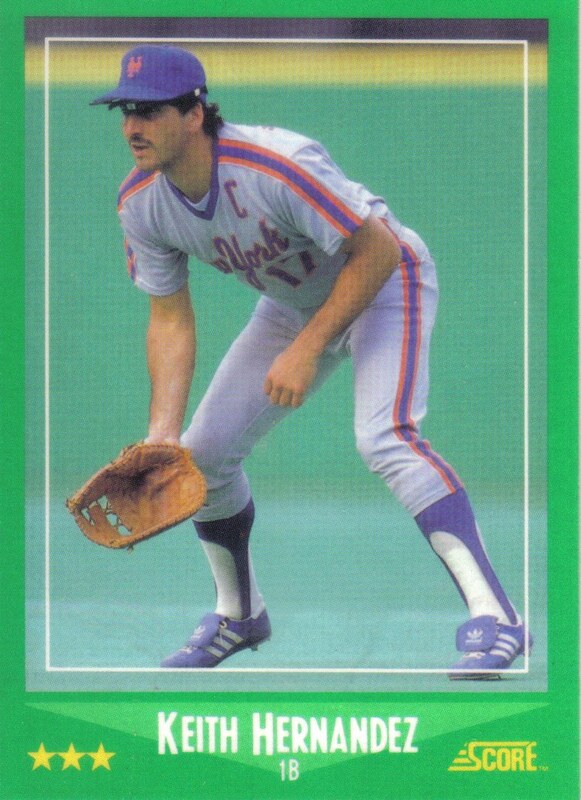 Unfortunately, "Crime Dog" played a large portion of his career in what would become known as the Steroid Era. 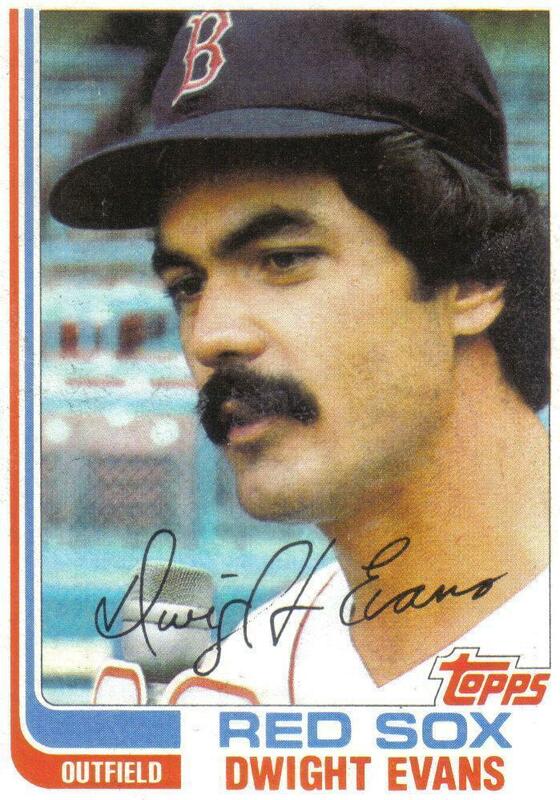 Thus far, the BBWAA Hall of Fame voters have not been kind to the home run hitting sluggers of the Steroid Era. 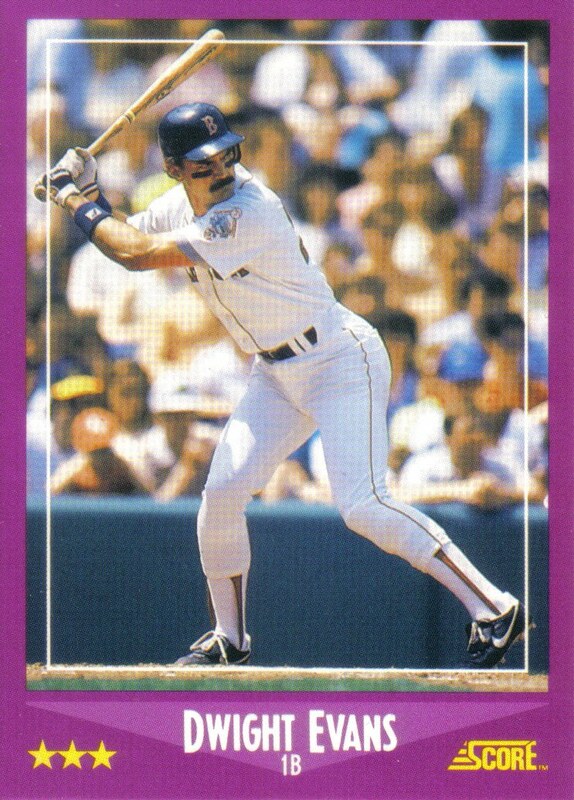 Whether they are an admitted PED user (Mark McGwire), an exposed PED user (Rafael Palmeiro), or an accused PED user (Juan Gonzalez), the voters have made it clear that players whose careers have been tarnished by accused or proven PED use won't be making the Hall of Fame anytime soon--as none of those sluggers has yet to accumulate even one quarter of the three quarters of the vote needed for election. Jeff Bagwell, another power hitter from the Steroid Era, collected 56% of the vote on the latest Hall of Fame ballot, but Bagwell has seen many writers withhold voting for him due to suspicions and whispers about his muscular body shape. By contrast, the writers have not had the same reservations about voting in Steroid Era second basemen with moderate power like Roberto Alomar and Barry Larkin who were elected in 2011 and 2012, on their second and third ballot, respectively. The controversy generated by sluggers of the Steroid Era shows no signs of slowing down with accused PED users Barry Bonds and Sammy Sosa--two of the most central figures of the Steroid Era--set to join the already controversial ballot in the upcoming election. McGriff, on the other hand, was neither accused nor even suspected of PED use, though playing in the Steroid Era with his PED using peers has not only minimized his accomplishments but has also devalued his impressive statistics. Unfortunately, due to all the attention given to the PED using sluggers of the Steroid Era and their tarnished achievements, McGriff's Hall of Fame candidacy has become somewhat of an afterthought to most voters, as after three years on the ballot, McGriff himself has yet to eclipse 25% of the vote. And with his vote totals likely to stagnate in the next few years due to a glut of impressive and controversial candidates set to join an already crowded ballot, McGriff obviously has a long but not insurmountable road ahead of him to be elected. However, had he played in any other era, would McGriff have had this hard a time gaining support for his Hall of Fame candidacy? McCovey and Stargell, both winners of a NL MVP trophy and owners of a 147 career OPS+, were more dominant sluggers than McGriff and Williams whose OPS+ were 134 and 133, respectively. Although their careers were a little shorter in length than McCovey and Stargell's, McGriff and Williams' were noteworthy for their durability. 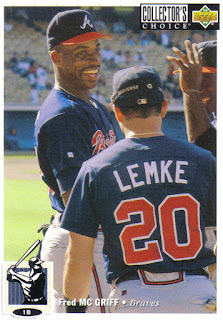 McGriff played 150 or more games in a season ten times and 140 or more three times--not counting the strike shortened '94 and '95 seasons where he was on pace to play over 150 games, while Williams reached 150 games in thirteen seasons and 140 in one other. 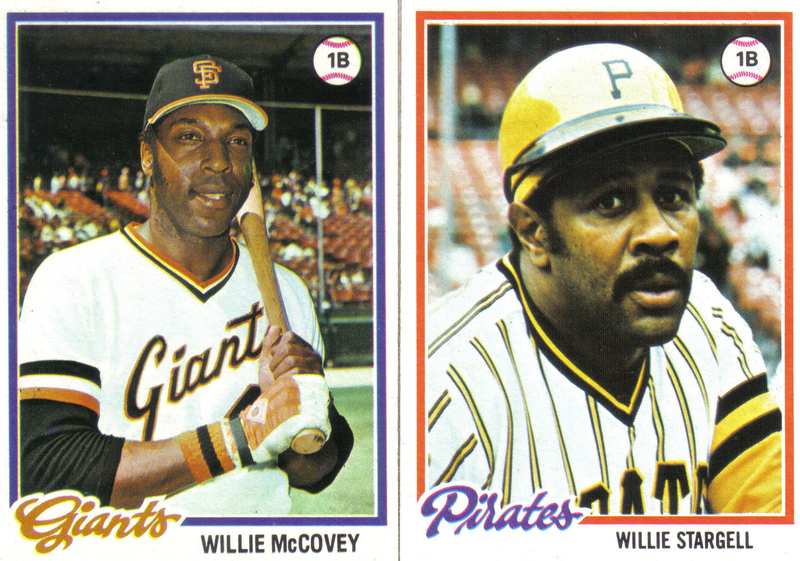 By contrast, McCovey only reached 150 games four times and 140 three times, while Stargell never had a season in which he played 150 games and just six where he reached 140. Both McCovey and Stargell courageously battled back from their injuries time and time again, allowing them to have long careers and earn them the milestones that helped make them first ballot Hall of Famers. However, McCovey and Stargell's recurring injuries forced their teams to play a replacement level player such as Gary Thomasson or Jose Pagan in place of their ailing star. Conversely, McGriff didn't spend a day on the disabled list until his last full season in 2003, while from 1963 to 1970 Williams played in 1,117 consecutive games, the sixth longest such streak in MLB history. 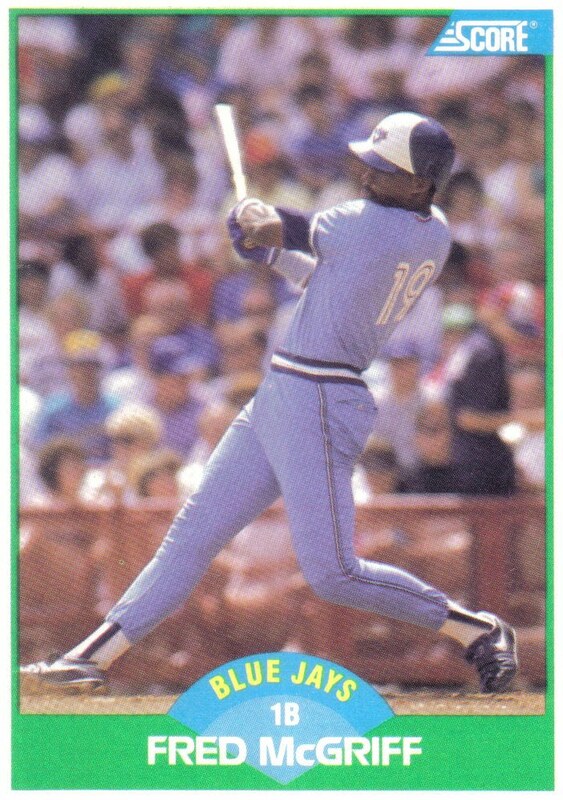 Some writers and fans have inaccurately labeled McGriff as a "compiler" and say that the slender slugger owes his impressive career numbers to longevity rather than excellence. Others say his stats don't quite measure up in the era he played. McGriff's career stats are a byproduct of consistency, durability, and excellence--not just longevity. There are few players in baseball history as consistent as McGriff, who for 16-straight seasons, from 1987 to 2002, hit no less than 19 home runs and in 10 of those seasons hit 30 or more. In contrast to sluggers like McCovey and Stargell, "Crime Dog" could be counted on for his durability. 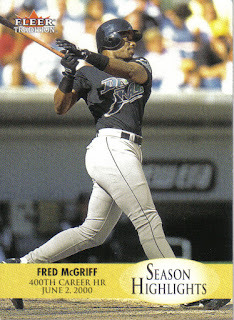 In fact, McGriff ranks third all-time with 2,239 games played at first. As far as excellence goes, from 1988 to 1994, McGriff averaged 35 home runs, 95 RBIs, a .288 batting average, .390 OBP, and 155 OPS+. 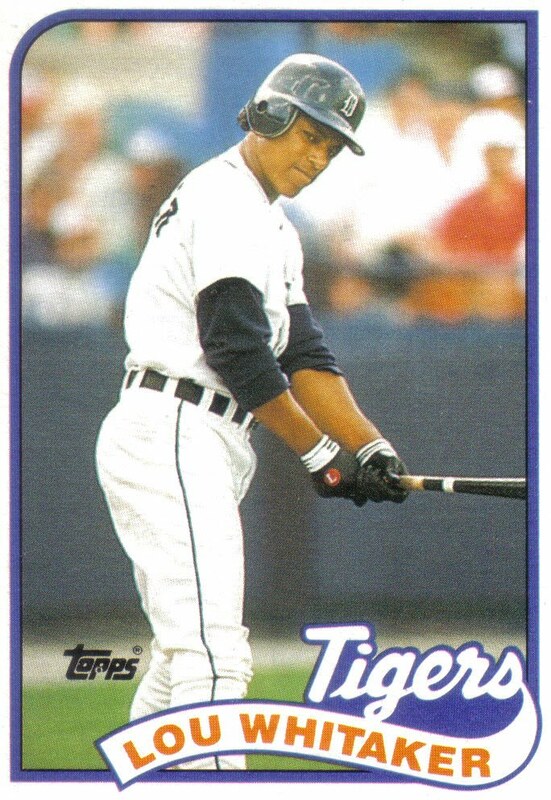 Moreover, during that seven year span, McGriff won three Silver Slugger Awards, finished in the top 4 in homers each year in his respective league--leading the AL in 1989 and NL in 1992--and led all of baseball with 242 homers. 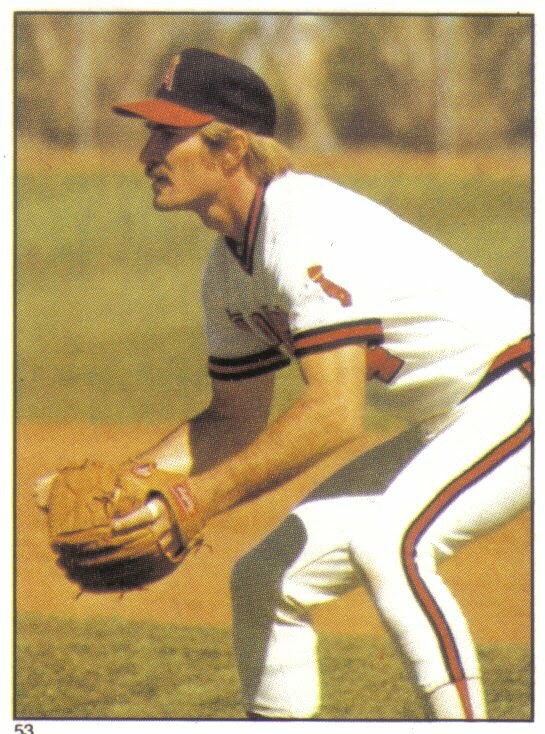 While it is true that McGriff did benefit from playing the latter half of his career in a hitter friendly post-expansion era with smaller ballparks, he also faced his share of PED using starting pitchers, middle relievers, set up men, and closers so if he wasn't taking the chemical shortcuts that so many of his peers were then he wouldn't have gained much of an advantage. Also, most of McGriff's career peak came in the pitcher friendly time period before the 1993 expansion draft that ushered in the dawn of the hitter's era which evolved into the Steroid Era. And, while he was no longer able to dominate as he had before the Steroid Era, McGriff remained one of baseball's most consistent and durable players, averaging 27 home runs, 99 RBIs, a .288 batting average, .371 OBP, and 122 OPS+ from 1995 to 2002, while still playing an average of 150 games. 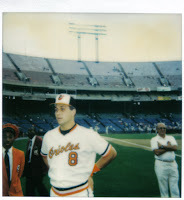 Had McGriff played in the "Second Deadball Era" in McCovey, Stargell, or Williams' career span, he would have retired after the 1977 or 1980 season and would have first been eligible to appear on the Hall of Fame ballot in '83 or '86. McCovey and Stargell both made it into the Hall of Fame on their first try, with McCovey picking up 81.4% of the vote on the '86 ballot and Stargell collecting 82.4% on the '88 ballot. Williams didn't have quite as easy a road, making his debut on a very crowded '82 ballot that included fellow first time nominees Hank Aaron and Frank Robinson. Aaron and Robinson were easily elected with 97.8% and 89.2% of the vote, while Williams drew just 23.4%. The following year, Williams' support jumped to 40.9% and continued to rise, about 10% a year, until he was voted in on his sixth ballot in 1987 with 85.7% of the vote. Based on Baseball Reference's Neutralizer link, McGriff's career numbers translated into the "Second Deadball Era" would have been just a tick below McCovey and Stargell's but right on par with or slightly better than Williams'. One drawback of the Neutralizer link is that it does seem to understate the effects of the "Second Deadball Era" on McGriff's home run totals. Though, I think we can safely assume that had McGriff played during the "Second Deadball Era" at McCovey or Stargell's home ballparks, he would have hit around 450 or 475 homers with a batting average in the low to mid .270s, and probably been elected to the Hall of Fame somewhere around his fifth or sixth ballot. 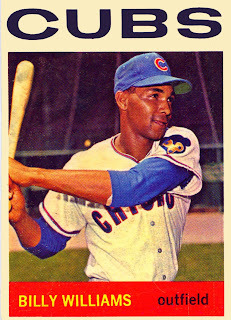 And, had McGriff, like Williams, spent most of his home games aiming for the stands above the ivy covered brick walls of Wrigley, he likely would have hit just under 500 longballs with a batting average around .280, and rather easily been voted into Cooperstown--possibly on his first ballot. Unfortunately, McGriff spent his career playing alongside the PED users of the Steroid Era who made a mockery of the home run and now has the misfortune of being overshadowed by those same PED users on the Hall of Fame ballot.